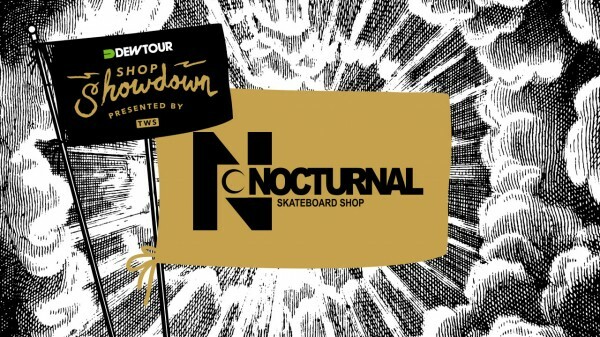 Our second bracket of contenders for the Dew Tour Shop Showdown is live and kickin and features two ripping East Coast shops by the names of Reign (Fairless Hills, Pennsylvania) and Nocturnal (Philadelphia, Pennsylvania). Both shops put in a lot of work on these edits. This round is a tough one! Cast your votes today and have your voice be heard. But remember, you only get one vote, so choose it wisely! 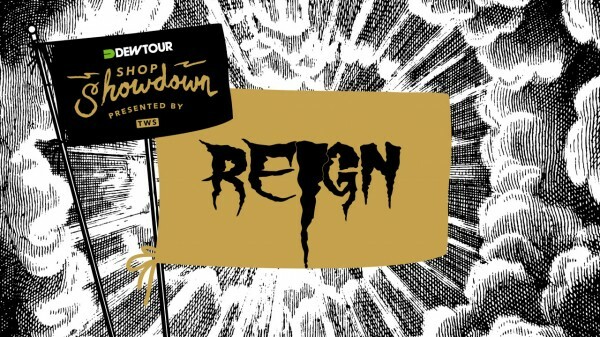 Keep the conversation going with #DewTourShopShowdown.